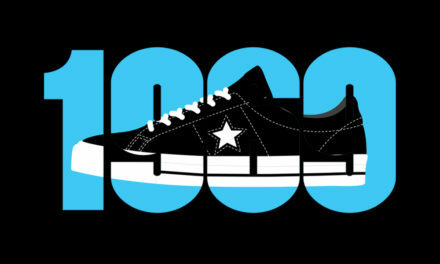 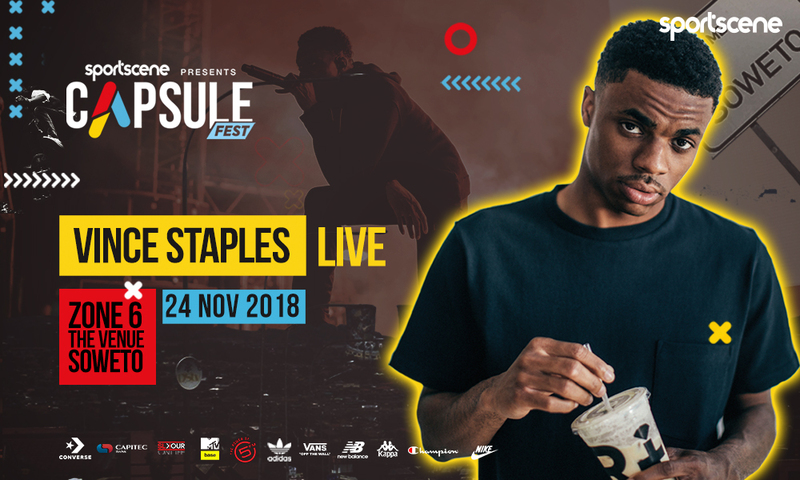 Capsule Fest presents Vince Staples live at Zone 6 Venue, Soweto on 24 November. 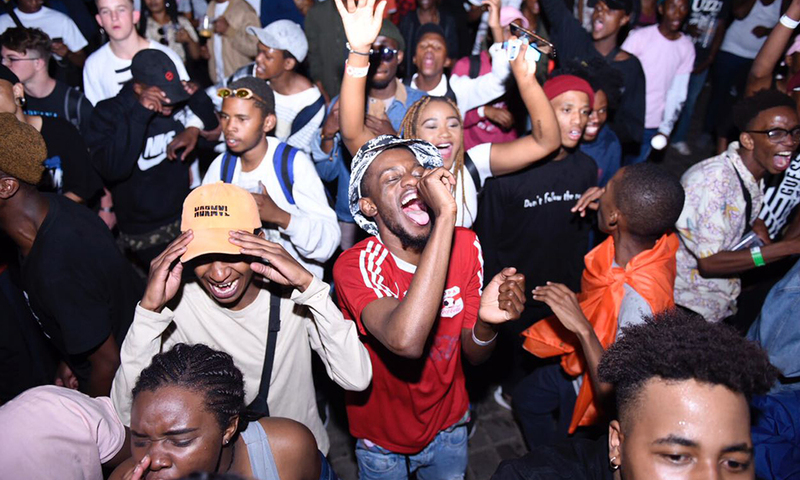 Supported by AKA IV League, Riky Rick Makhado, Babes Wodumo, Shane Eagle, Dj Speedsta SA, DJ LAG GQOMking and more. 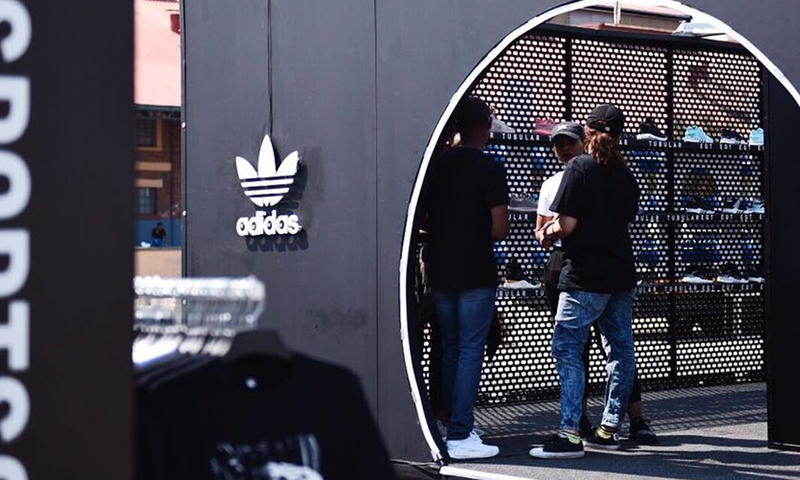 Tickets available at selected sportscene stores and Computicket. 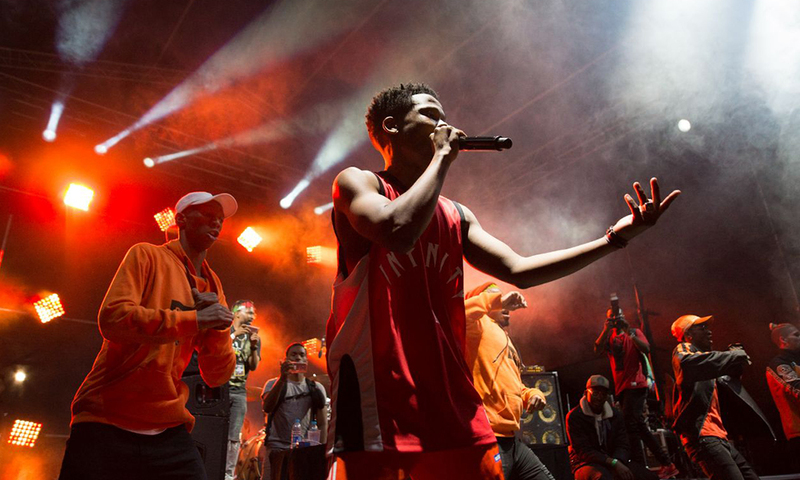 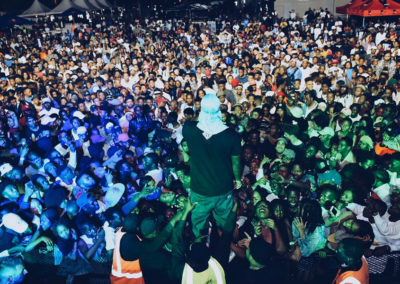 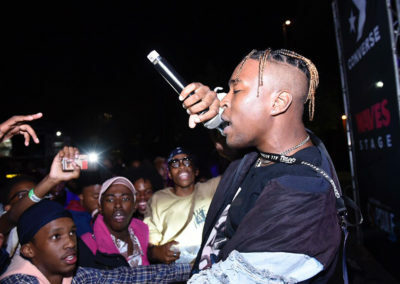 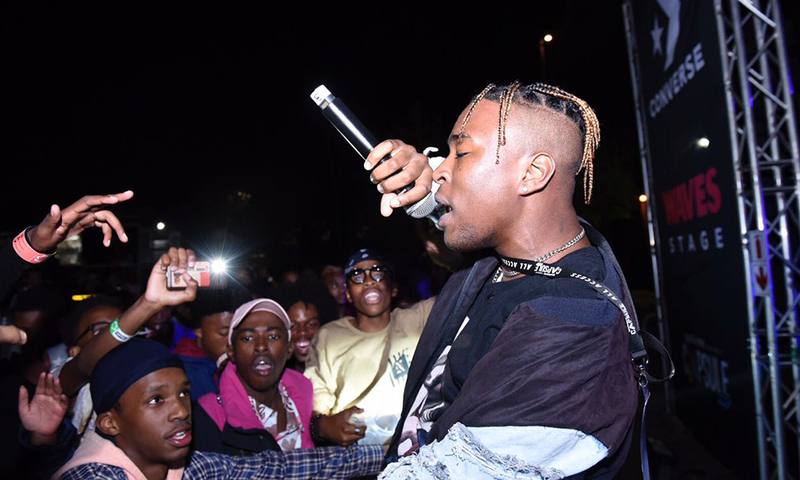 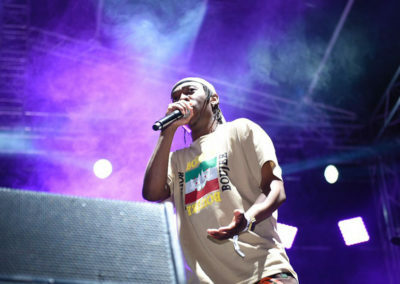 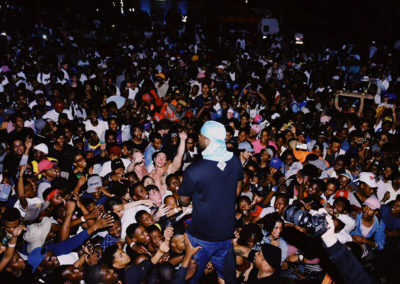 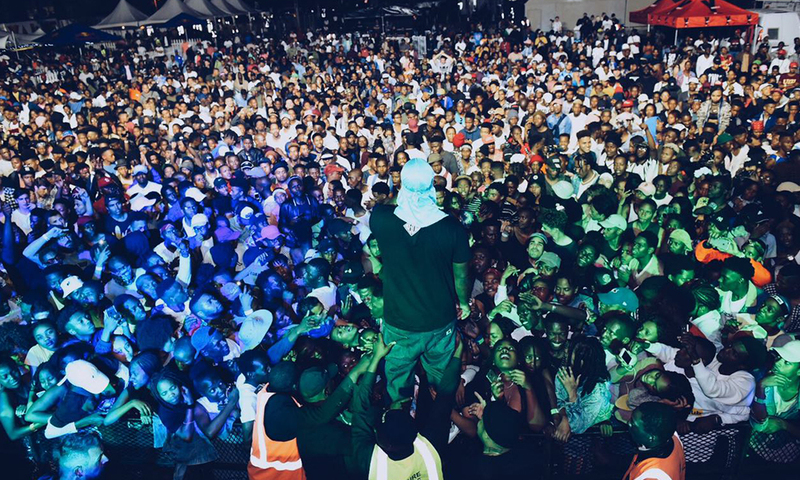 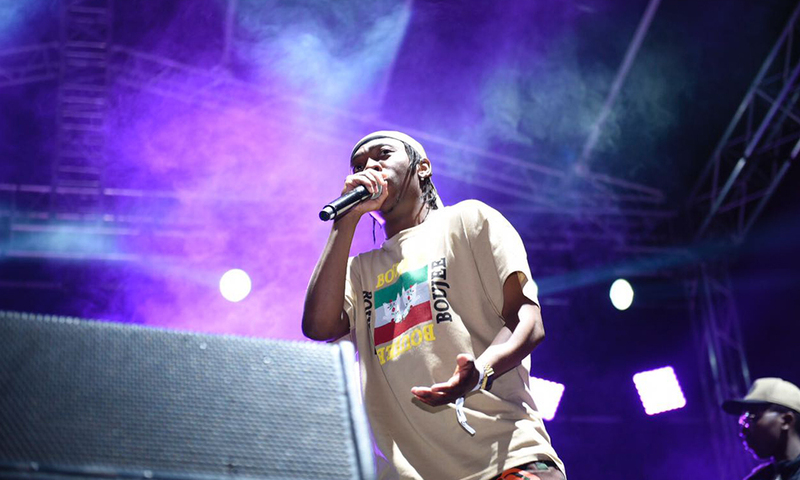 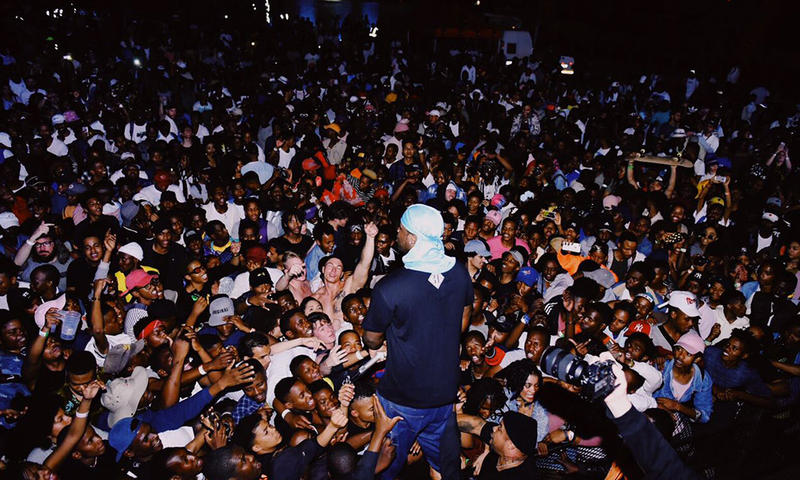 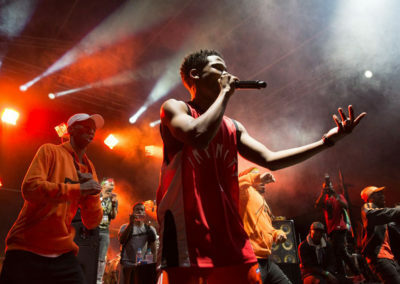 sportscene’s first ever Capsule Fest (headlined by A$AP Ferg & Nasty C) went down on Saturday, 16 September 2017 in the cultural hub of Newtown, Johannesburg, and this year it’s back on Saturday, 24 November at the iconic Zone 6 Venue in Soweto and will bring to life all aspects of street culture through art, streetwear, talks and music. 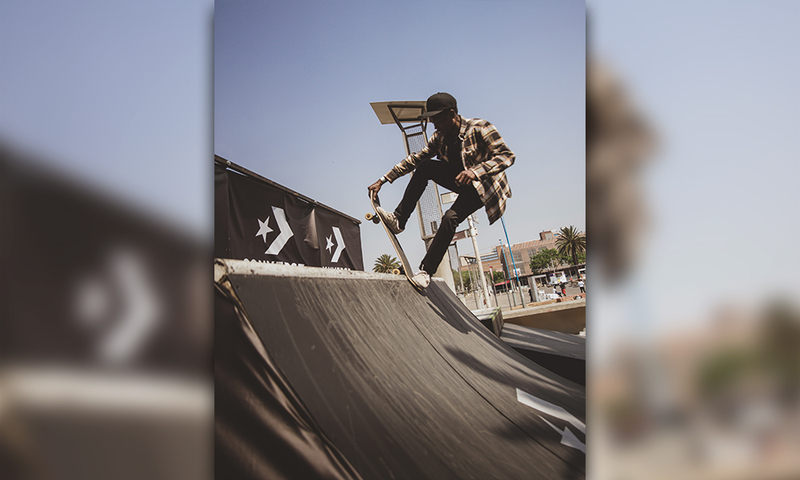 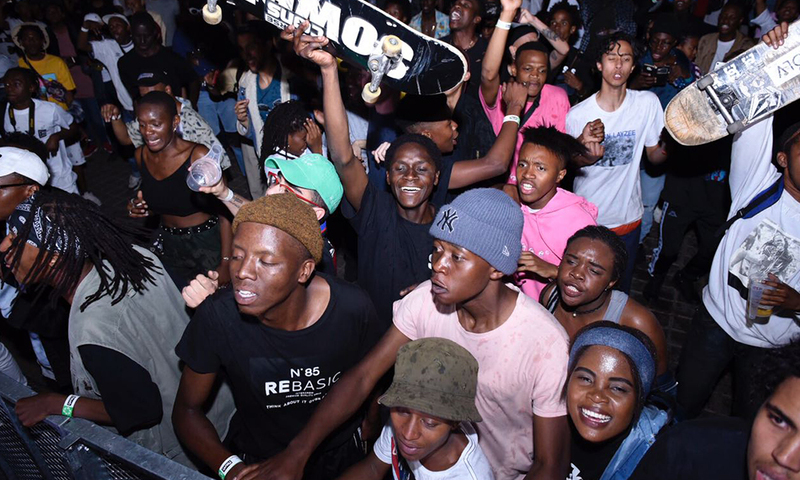 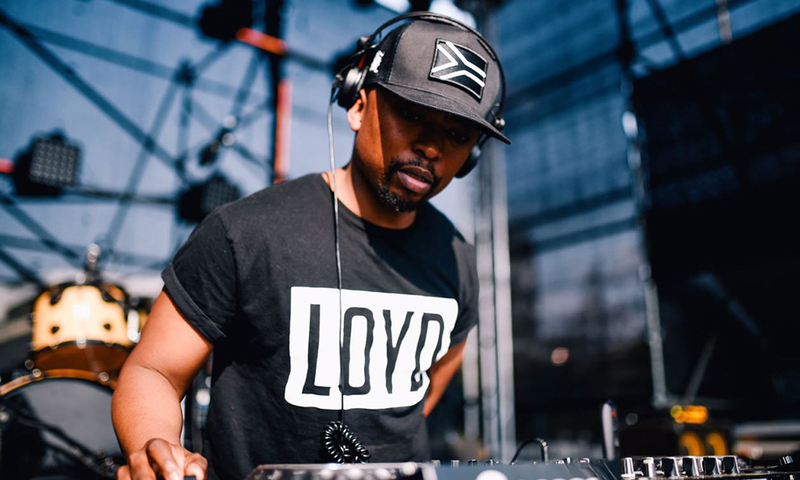 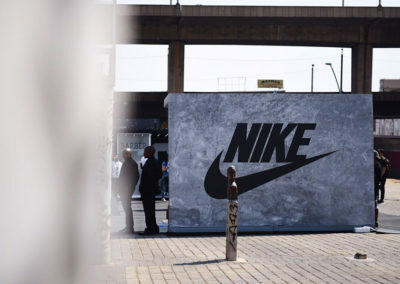 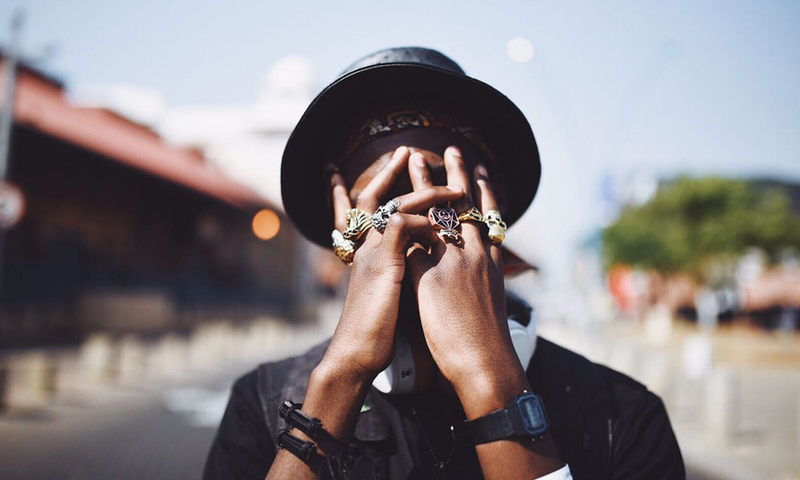 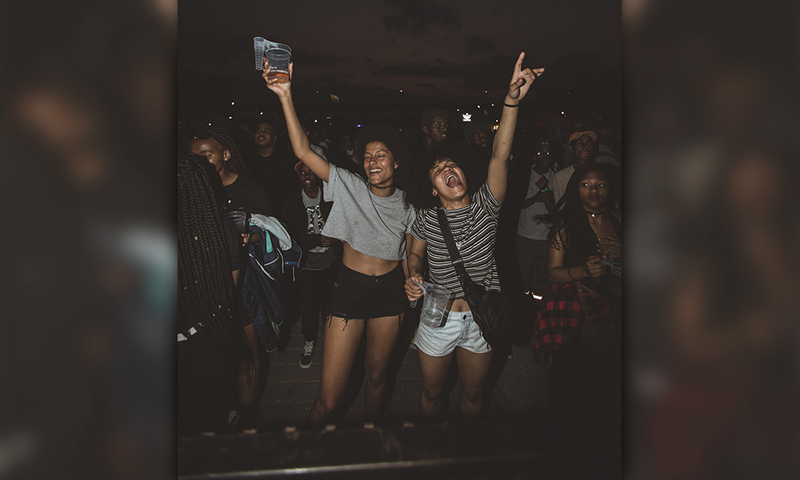 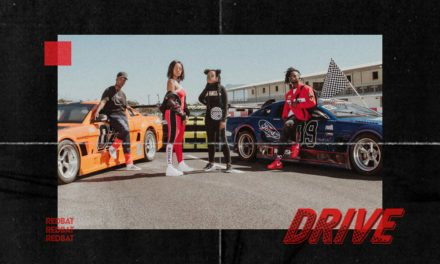 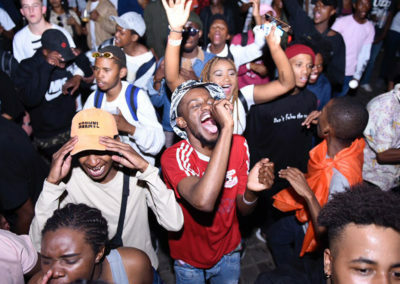 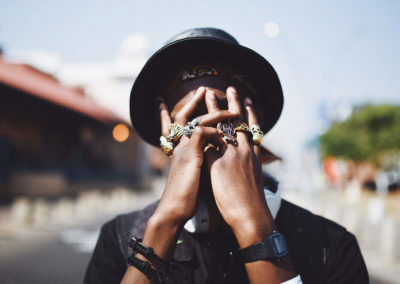 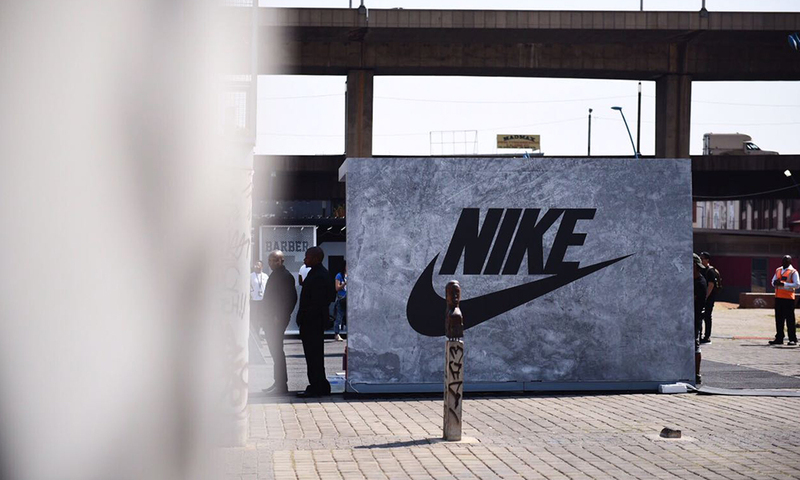 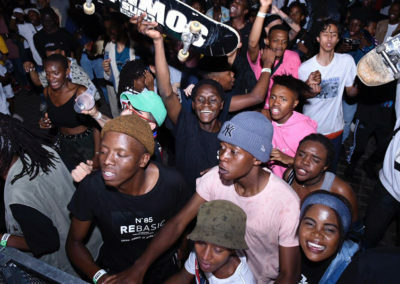 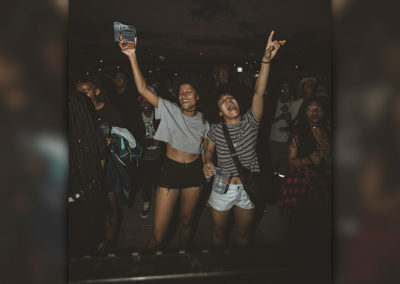 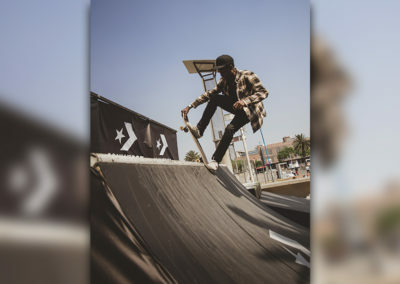 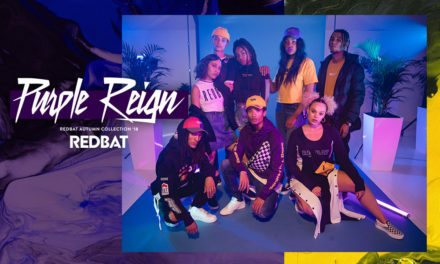 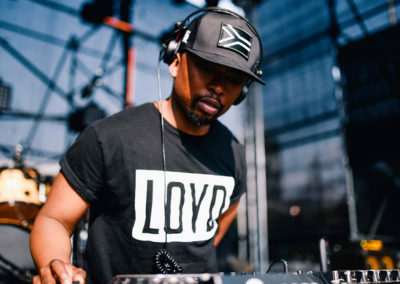 Capsule Fest is an urban youth festival that aims to celebrate and be the Mecca for South African street culture in all its forms on a yearly basis. 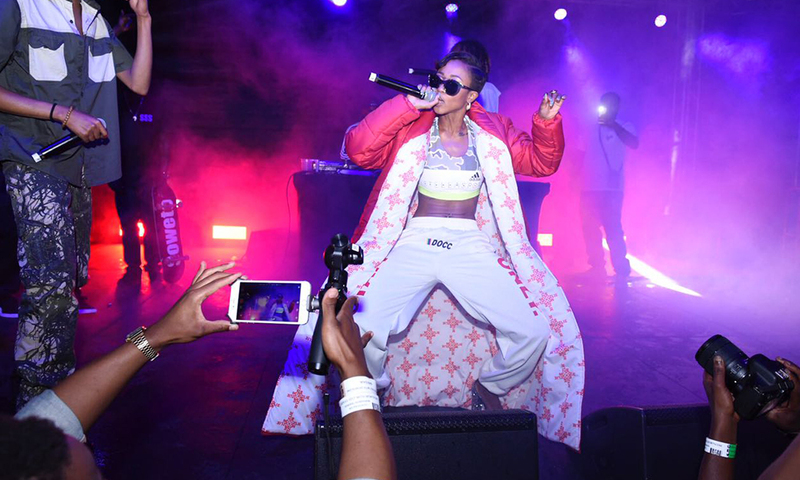 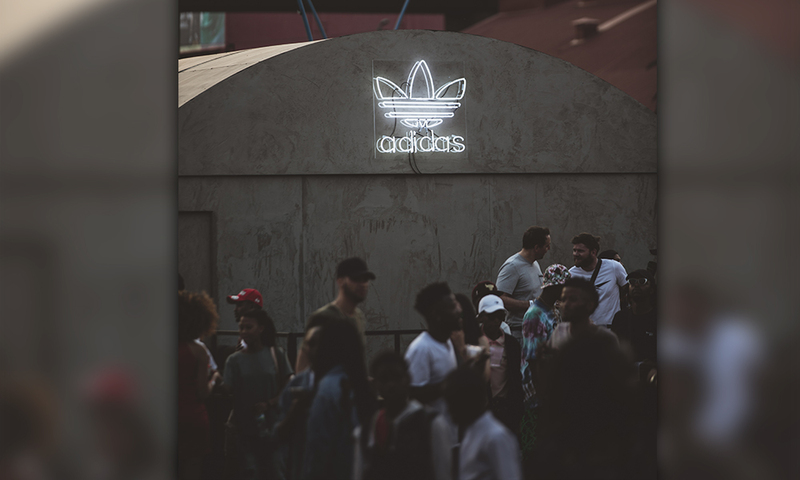 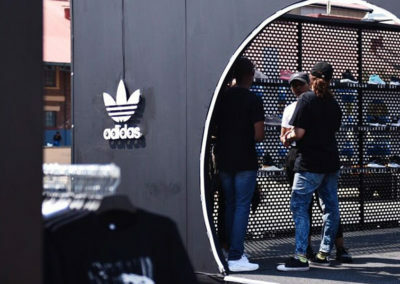 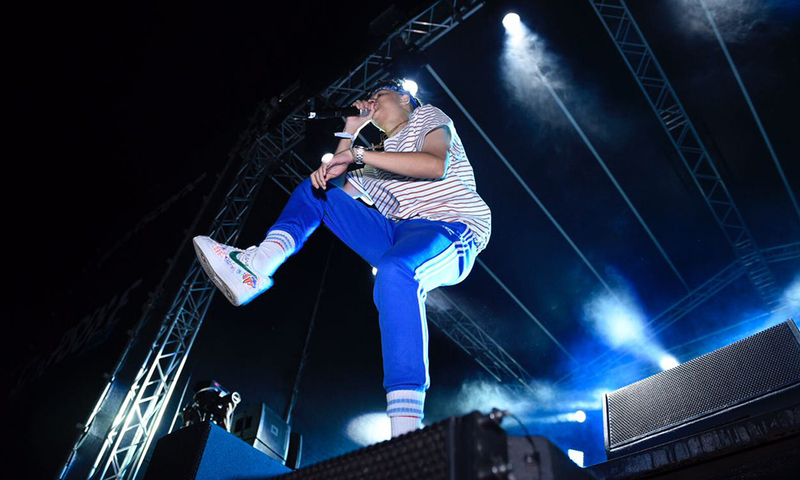 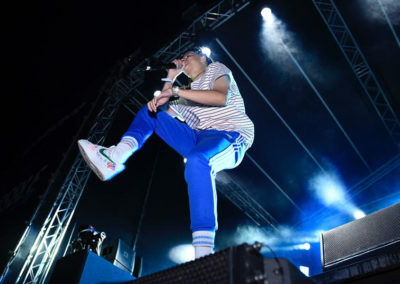 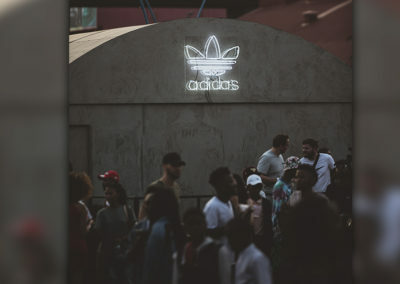 2017’s kick off was abuzz with over 30 local artists and DJs including AKA, Sho Madjozi, DJ Speedsta, Da Les, Gemini Major and Yanga, two live music stages, activations by SA’s leading urban brands including a next level selfie booth by adidas Originals, a skate park and customising booth by Converse, barber and tattoo parlour by Nike, a sneaker cleaning booth by Sneaker Lab, gaming area, a beer garden and food village.